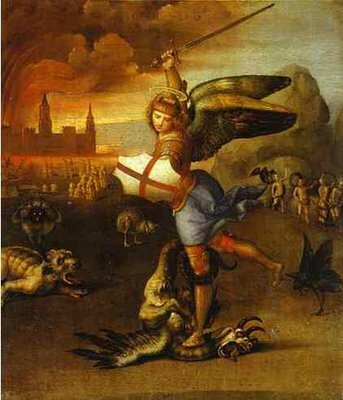 Saint Michael, The Archangel, defend us in battle; Be our protection against the malice and snares of the Devil. May God rebuke him, we humbly pray; And do thou, O prince of the heavenly host, by the Divine power , thrust into hell Satan and all the evil spirits who prowl about the world seeking the ruin of souls. Amen. 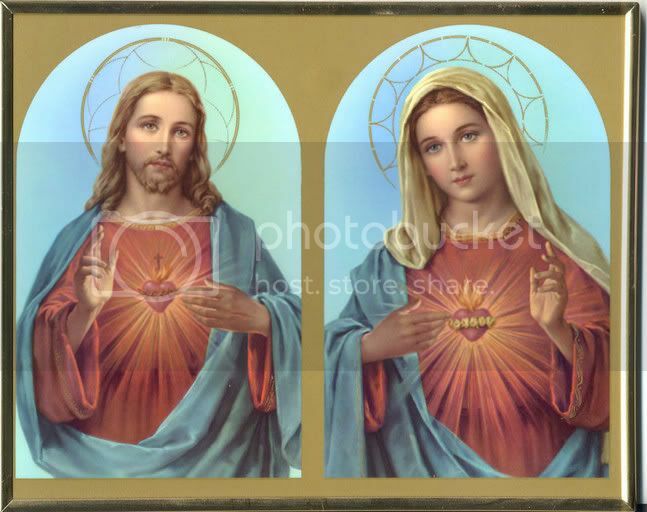 Most Sacred Heart of Jesus: Have mercy on us. In Nomine Patris, et Fili, et Spiritus Sancti Amen.